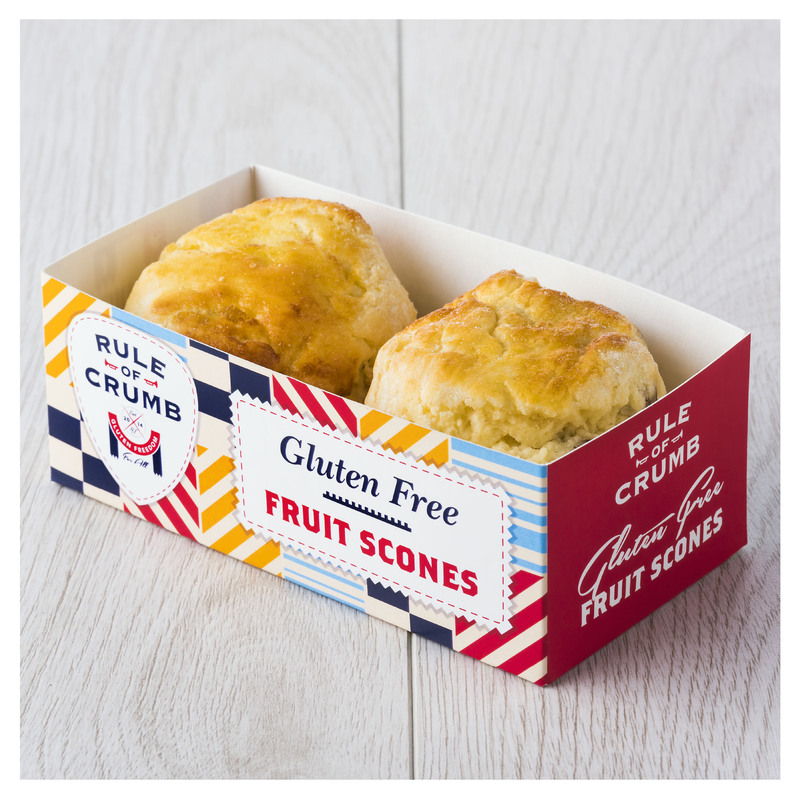 Our Fruit scones come in a 2 pack, giving you 2 x 75 g tasty Fruit scones to enjoy for afternoon tea. 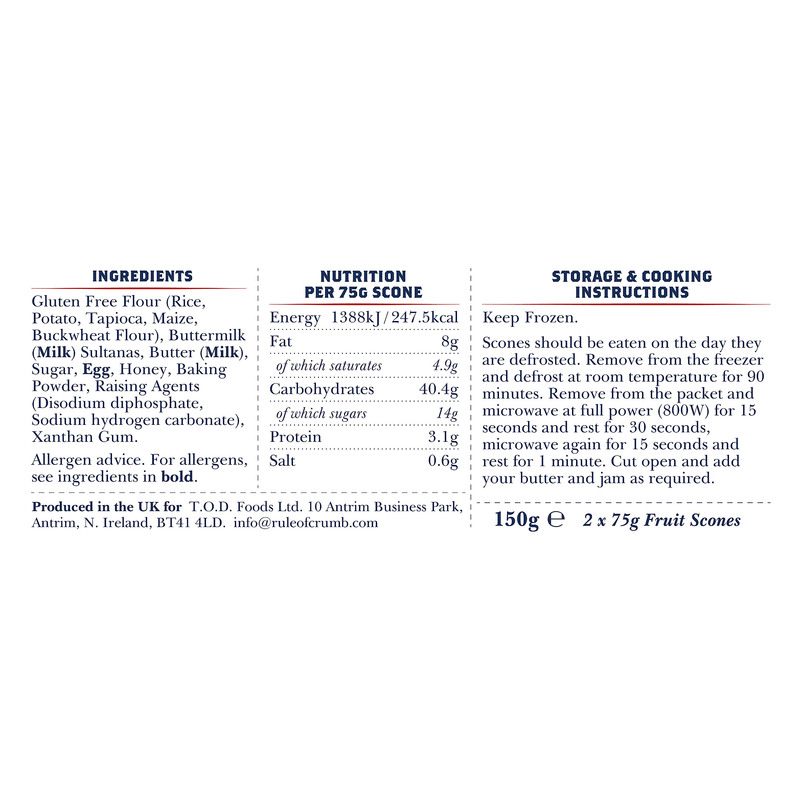 The scones are sold frozen you you should defrost them and heat , as per the pack instructions. 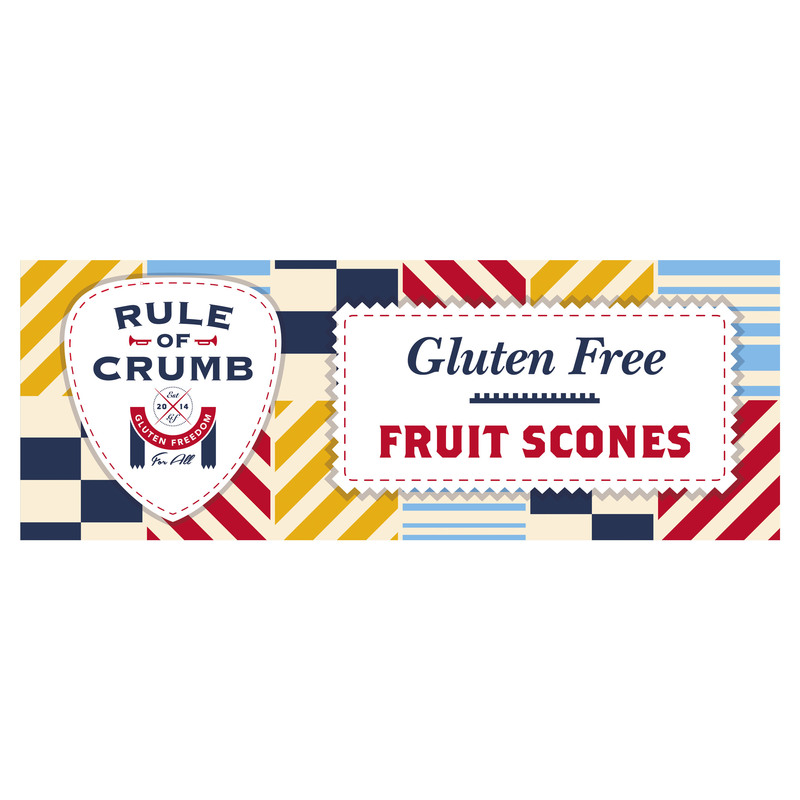 Our scones are great for afternoon tea - serve with cream and jam.